Clinic Synopsis: The goal of the clinic is to connect technical bowings with expressive playing. Using a demonstration group, the presenter will demonstrate a variety of bow strokes to the audience and the demo group will perform those strokes. Appropriate orchestral excerpts of various levels will be performed by the group demonstrating the bow strokes as well. Clinician Biographical Information A graduate of Florida State University, James Palmer is the Orchestra Director and Fine Arts Department Chairman at Allatoona High School in Acworth, Georgia, The Music Director for The Youth Orchestras of Greater Columbus and a String Editor, Arranger and Featured Clinician for Alfred Music. In addition to his teaching career, Mr. Palmer has also served as conductor with the Florida West Coast Symphony Youth Orchestra, Georgia Youth Symphony Orchestra and former Music Director for The Tampa Bay Youth Orchestra and the Southwest Florida Symphony Youth Orchestra. He is currently the Senior Conductor and Director of The Florida State University Summer Music Camps, a post he has held since 1992. Mr. Palmer’s orchestras have performed at The Midwest Clinic, The MENC Southern Division Conference, The ASTA National Orchestra Festival, and the 2005 ASTA National Conference. His orchestras have also worked with members of The Philadelphia Orchestra, The Atlanta Symphony Orchestra, The Baltimore Symphony and The National Symphony Orchestra. 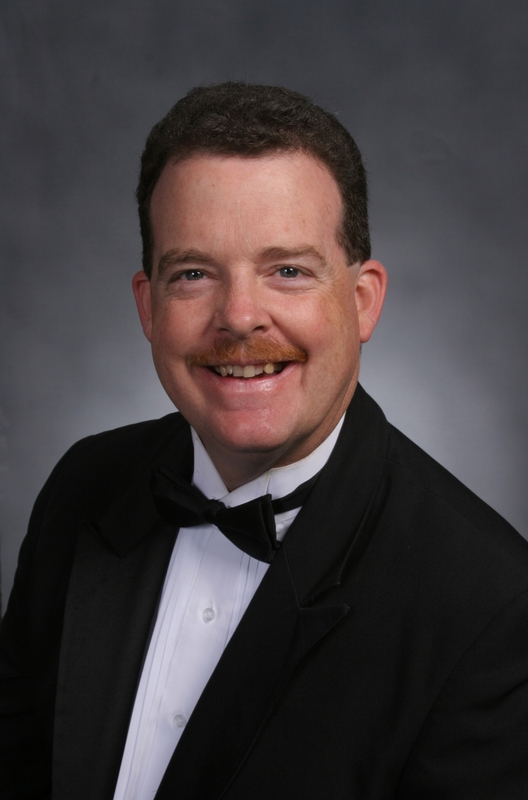 Jim Palmer has received the Teacher of the Year Award from four separate high schools, and has been inducted into the Florida Collegiate Music Educators Hall of Fame. Mr. Palmer is a frequent clinician having presented sessions throughout the United States. He has also conducted All State Orchestras in seven states. Mr. Palmer has maintained a career as a professional violist serving as Principal Violist for the Sarasota Pops Orchestra, section violist, and substitute principal for The Southwest Florida Symphony and Chamber Orchestra. Mr. Palmer is a member of GMEA and ASTA. He has served the American String Teachers’ Association as Member at Large for The National Board of Directors, President of the Georgia American String Teachers Association, and Chairman of The ASTA National Orchestra Festival. He lives in Kennesaw with his wife Lydia, son Curtis and daughter Ericka.